A Creative Web Design agency that makes your Brand Unique. We build Beautiful and Useful Websites that add value to your Brand. We also provide Digital Marketing Services, like SEO and Pay per click that connects your brand to your target audience. Applications or apps, are very valuable tools which when utilised in business, can make a tremendous impact on your brand. Regardless of the business goals that you’ve set, or want to achieve, our app developers and app designers, will combine their efforts, to tailor-make an app that will consistently reflect your brand message to your target audience, and impress your existing clients. Taking into account the original ideas you have for your app, during the initial stages of app development, our designers and developers, will sit down with you to devise exclusive concepts and strategies, to propel your brand light years ahead of your competition. Here at BRANDi Design, we partake in the creation of all forms of apps, like, web apps, mobile apps, and desktop apps. In our capacity as a digital agency, we take on the role of an app development company, when we employ apps, especially mobile apps, to further increase the visibility of your brand. There are statistics that show, that on average, people use their mobile phones for a little more than two hours a day. 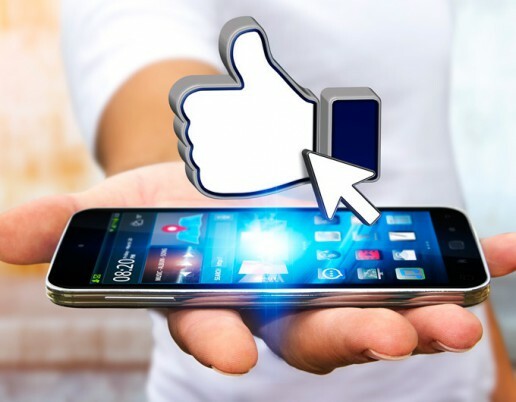 What this means, is that once your mobile app is downloaded onto a device, irrespective of it being used by the user or not, it serves as an ever present advert of your brand, and a wonderful vehicle for referral business. Talk of free brand advertising, huh? This is a key reason to consider mobile app development for your business and brand. We also help app entrepreneurs to market their apps on app stores, app store optimization. Apps can serve as either a gateway, or a direct marketing channel to your target audience. The intrinsic beauty of apps, lies in its ability to relay business information, including special sales and promotions, with the touch of a fingertip. Clients are just literally and figuratively, a tap away from being transported to your business offerings. Other marketing avenues try to physically connect the business to the prospect (eg. banners, leaflets or flyers, display advertising, etc.) - traditional formats. Mobile apps differ from these, because of their instantaneous accessibility to the user, which is a true reflection of the economy in this Digital Age. Depending on how functional and absorbing it is, it can entice repeated usage of the app, which will in turn promote strong brand loyalty. 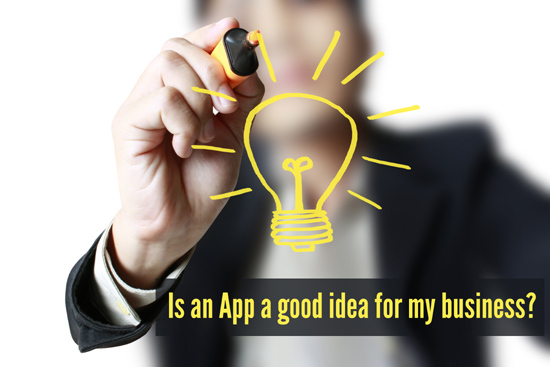 Your app can be the deciding factor, when a prospect views your business and brand, in comparison to your competitors. A consistent, never-failing app, is the key to unlocking the heart of users, instigating an immediate call to action within them, as well belittling the competition.